The all-new Suabru XV even makes mud look good. 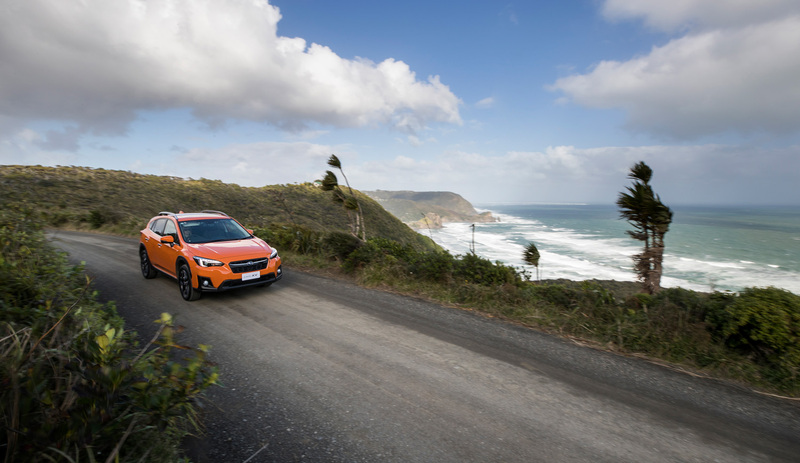 Don’t let the stylish design, advanced technologies and bold colour choices fool you, the stunning new Subaru XV is still very much a Subaru and it isn’t afraid of getting dirty. In fact, we tend to believe the Subaru XV, which combines style and capability to deliver a technology-laden, safety-stacked package, even makes mud look good. Delivering the feel-good drive performance of the year, the Subaru XV has been completely reimagined on the new Subaru Global Platform for a smoother and roomier ride, while providing gripping performance on and off the road. Superb production design brings more tech, more efficiency and more off-road credentials, with its 220mm ride height, likely to make it a leader in its class. All-Wheel Drive (AWD) now with X-Mode, advanced engine technology for increased fuel efficiency and a super large touchscreen. Serious SUV kit includes X-Mode, which improves driver control on rough roads, steep terrain and slippery surfaces through integrated control of engine, AWD, Vehicle Dynamics Control (VDC) and braking. The hill descent control setting gives drivers greater peace-of-mind by maintaining low speeds and vehicle stability on downhill slopes. These fabulous features ensure Subaru XV offers a strong, sassy presence on tarmac, gravel and dirt. Both Subaru XV models sport a 2.0 litre direct injection DOHC horizontally opposed Boxer engine with 115 Kilowatts of power at 6000 rpm (up 5kW from the superseded XV) and 196 Newtonmetres of torque at 4000 rpm. Both will be available exclusively with a seven-speed Lineartronic™ transmission. 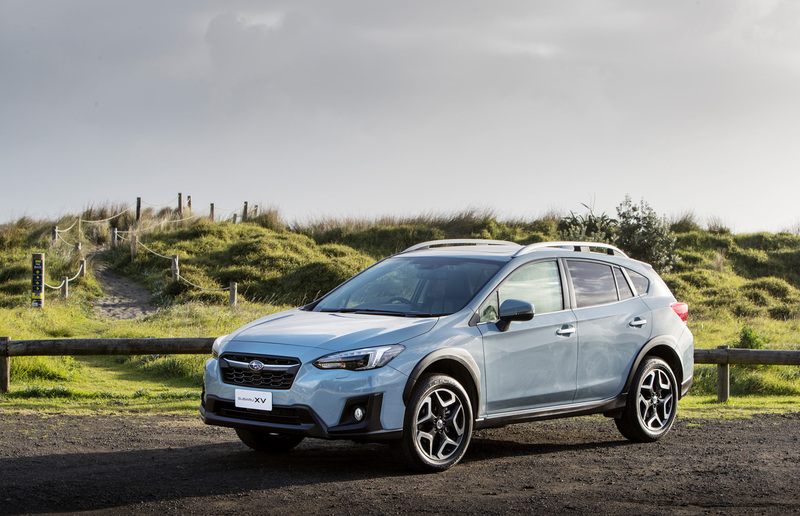 “This Subaru XV arrives at a pivotal time for Subaru, with our sales growing to a whole new level not only in New Zealand but also globally. Outback has carved a hugely successful path here and the new Impreza 2.0 Sport is doing the same, with sales simply limited by production allocation from Subaru Corporation in Japan. 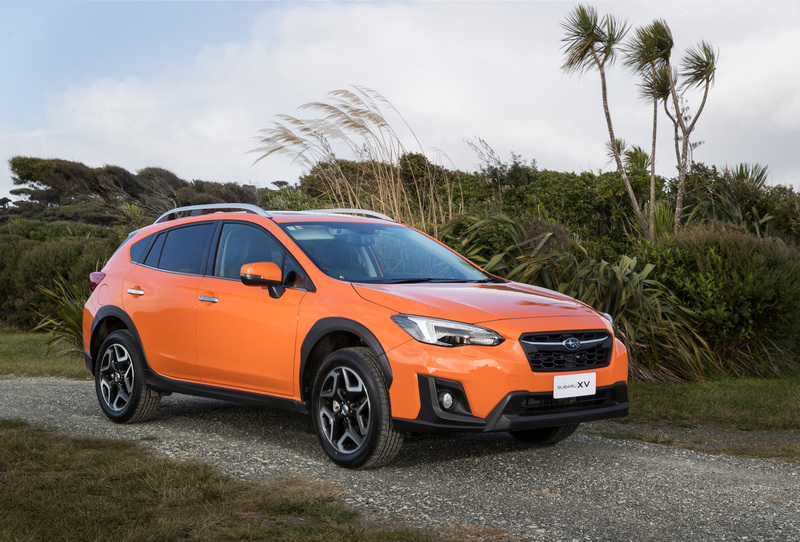 The Subaru XV is already well established in New Zealand and this new line-up provides us with the opportunity to offer even better value in this growing market segment. 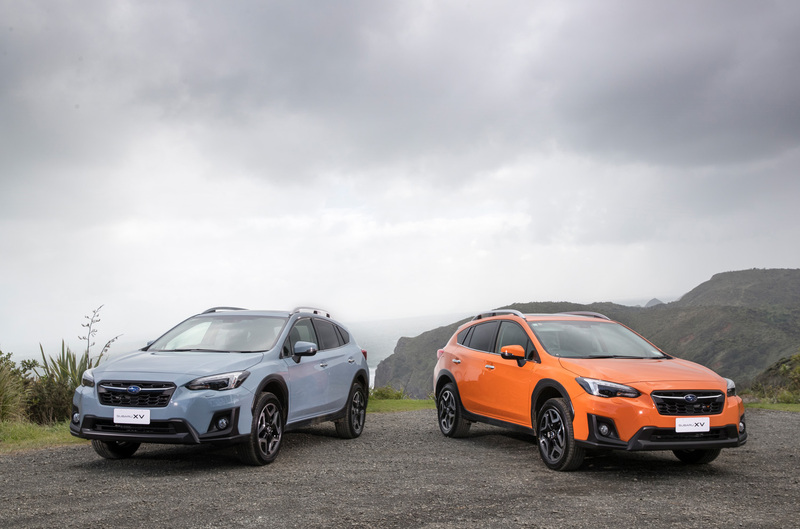 Its sales will only grow with the debut of these two new specification and new price-positioned Subaru XV models, which are even more capable of ‘doing’ the Kiwi lifestyle,” Mr Dumper says. You don’t get a 5-star ANCAP safety rating for nothing and the Subaru XV delivers safety in spades, with the latest and greatest tech features, like Subaru’s world-class EyeSight® Driver Assist system. It works similarly to an extra pair of eyes to watch the road ahead. EyeSight® on Subaru XV includes the new Lane Keep Assist feature, which can correct a driver’s unwitting drift into an adjoining lane. Also, in line with Subaru’s ever-increasing safety commitment, Reverse Automatic Braking is added to the new Subaru XV 2.0i Premium ingredient list, together with High Beam Assist. Both Subaru XV models also feature Active Torque Vectoring, which uses the VDC system to gently apply the inside brakes when cornering during sporty driving. This in turn directs more drive torque to the outside wheels which helps the SUV turn better and improves steering response and control. 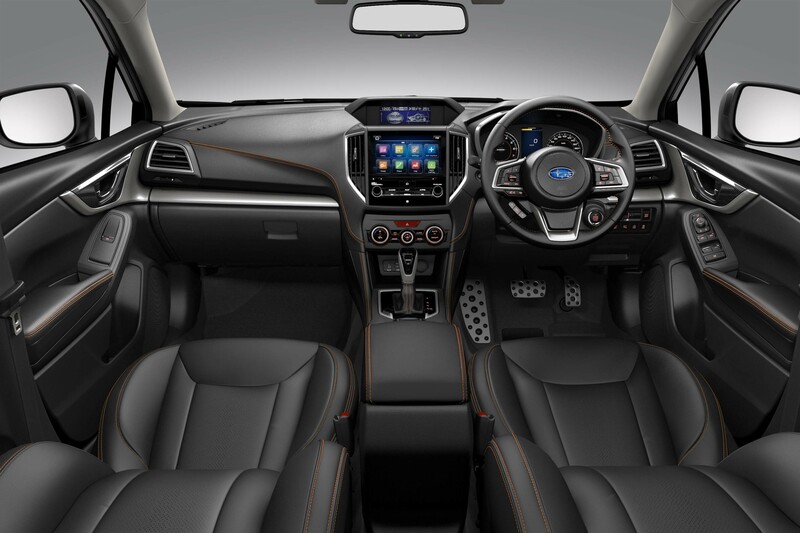 Be entertained in the cabin with a large and intuitive widescreen Multi-Function Display 8.0 inch colour, touchscreen infotainment system that can connect seamlessly to your smartphone so you can stream the music you love straight into the Subaru XV’s impressive sound system. Swipe, pinch, touch – all your entertainment is right at your fingertips. 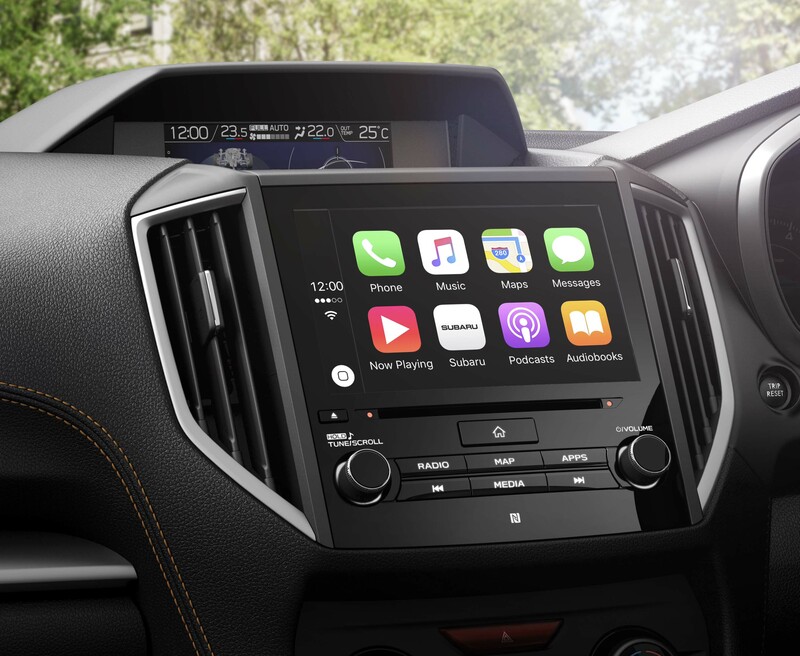 New to the Subaru XV 2.0i Sport is Apple Car Play and Android connectivity while the Subaru XV 2.0i Premium picks up Satellite Navigation by Tom Tom, featuring Traffic. This system gives real time traffic information when using navigation in New Zealand’s busiest cities, Auckland, Wellington, Christchurch, Tauranga and Hamilton. Maximum luggage capacity with the back seat down is up 24 litres and the length is increased by 41mm. In fact the whole Subaru XV cargo area is wider at the opening, lower edge and between the wheel housings. 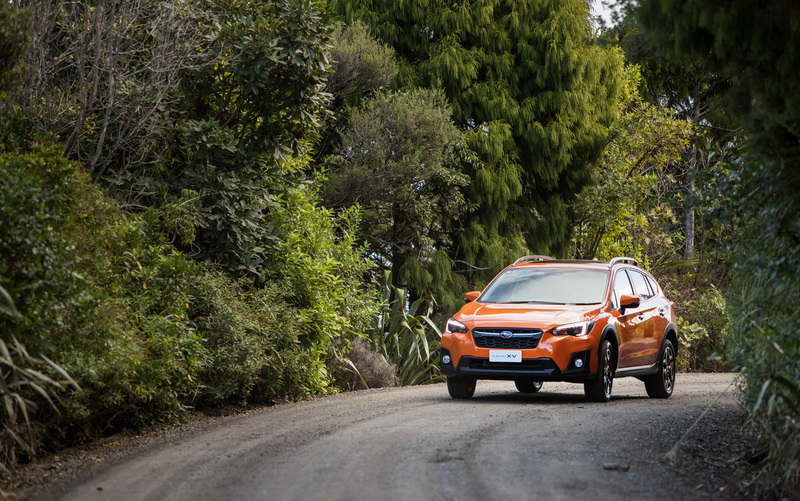 The All-Wheel Drive Subaru XV looks stylish in an urban environment, yet the true beauty of this small SUV is that it’s also genuinely capable of getting its occupants up ski fields, down slippery tracks to surf spots, or to any off-road adventure in between. Streamlined to be lighter yet more powerful. Distinctive, yet happy to hit the muddy trails. Built on the Subaru Global Platform, the all-new Subaru XV is a brilliant all-round performer to the core. For extra imagery or hi-res images please contact: Subaru Public Relations Catherine Pattison.